There a several new home opportunities in the town of Cicero NY. Typically it takes about 4 to 6 months to build a new home in this area. Builders such as Ryan Homes is able to construct homes faster due to the panelized wall system as the homes are not "stick built" on site. 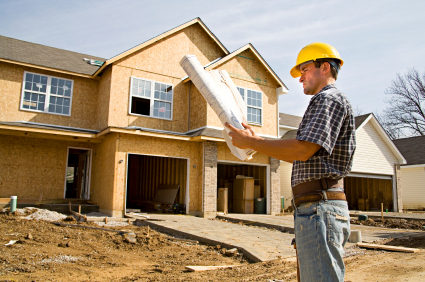 There are benefits of each builder in Cicero New York. For instance, some builders use a poured foundation and others use block. Do you know the difference? So, BEFORE you SPEAK to any builder especially Ryan Homes, please give me a call and I will inform and educate you about each builder and save you the most money on your next home in Wallington Meadows in Cicero.